Liza Fior is one of the founding partners of muf architecture/art. 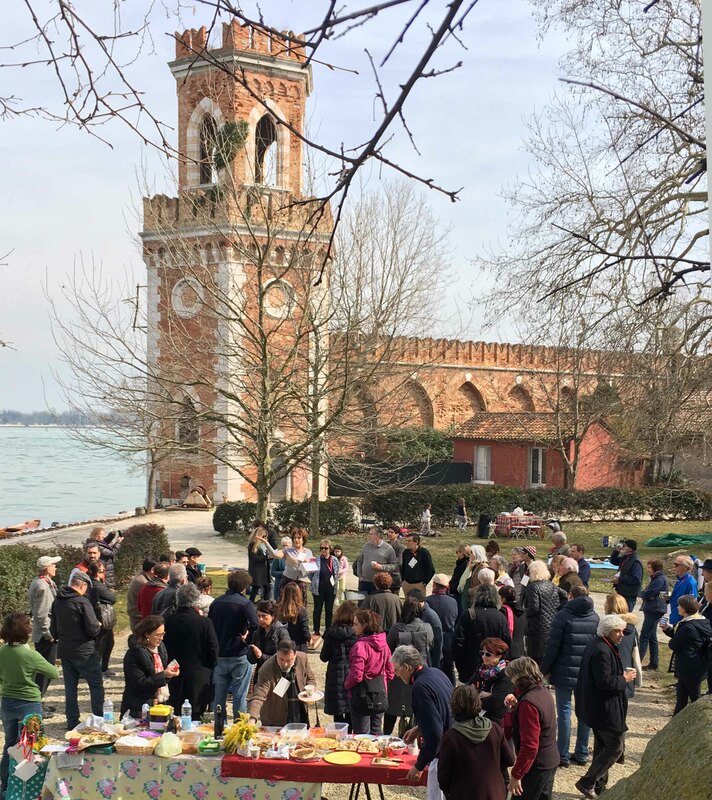 The work of the practise negotiates between the built and social fabric, between public and private through urban design, streetscapes and landscapes, buildings and strategies. Awards for muf projects include the 2008 European Prize for Public Space (a first for the UK) for a new ‘town square’ for Barking, East London. Other projects can be found on the website. Co-author of “This is What We Do: a muf manual”, unsolicited research continues to be entwined into every project. 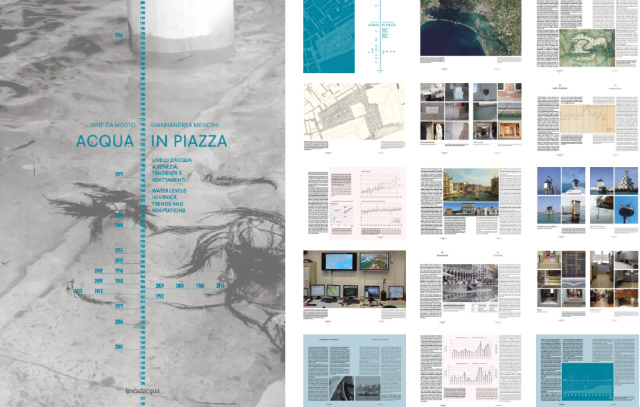 Since 1994 muf architecture/art has established a reputation for pioneering and innovative projects that address the social, spatial and economic infrastructures of the public realm. 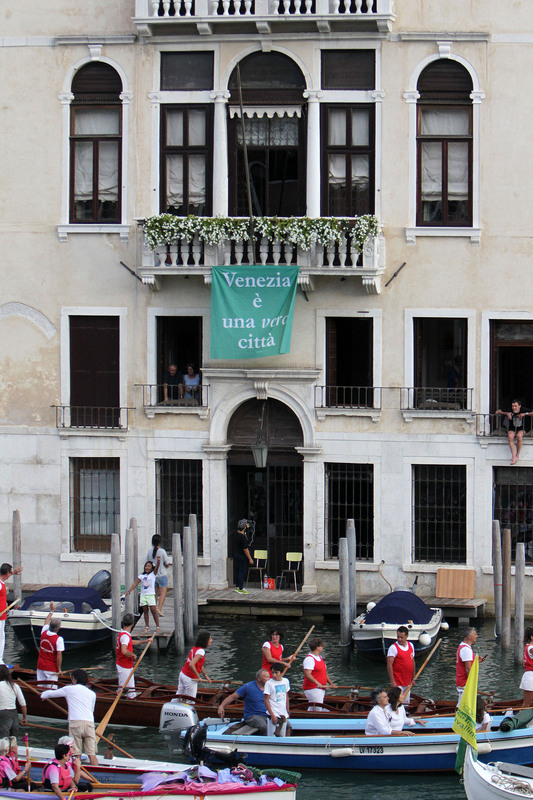 muf authored Villa Frankenstein, the British Pavilion at the Venice Biennale in 2010 which took Ruskin and Venice itself, as a means to examine through the Stadium of Close Looking how detail can inform strategy. This was the beginning of the collaboration with Jane da Mosto and subsequent work gave rise to We are here Venice.